Whenever I hear sleigh bells, it always makes me think about Christmas. 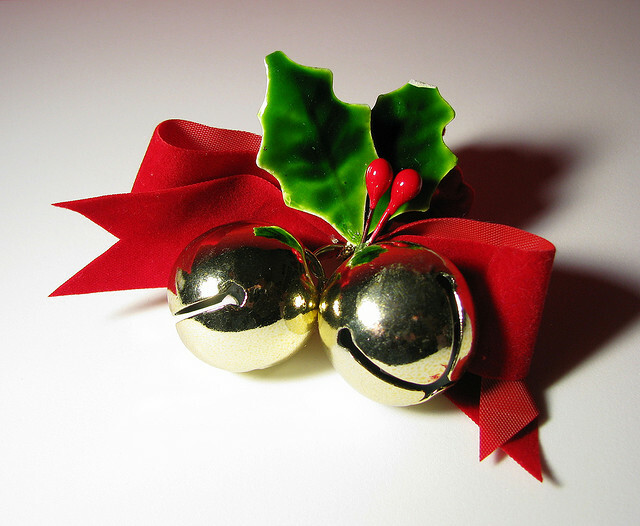 There are lots of Christmas songs with a “bell” theme to them, so I thought I’d group some of them together in a post. Wasn’t that fun? I hope these tunes got you in the holiday spirit! This entry was posted in Advent/Christmas, Holidays, Music and tagged "Carol of the Bells", "Dance of the Sugar Plum Fairy", "Jingle Bells", "Sleigh Ride", Boston Pops, The Nutcracker. Bookmark the permalink.